Be Seen. Be Heard. Show Up Like No One Else. "I WISH I'D HAD THIS PROCESS 18 MONTHS AGO"
makes it easy to create. a series that gets watched. Apply this process again and again for every product you want to launch! WHAT MAKES VISIBLE AUTHORITY SO DIFFERENT? 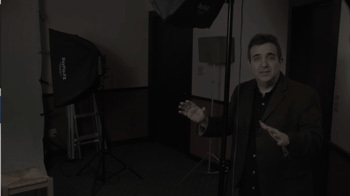 When someone decides that marketing with video isn't just a "someday" thing, they soon discover a new world of unfamiliar technology and sketchy values. We de-mystify the technology, help you stay true to your values, and create a solid video-based marketing platform. We know how hard it is to make the transition to the online world using yesterday's tools and technology. When you get the right tools, training and mindset, your marketing videos prove how one video really can be worth a thousand still images. 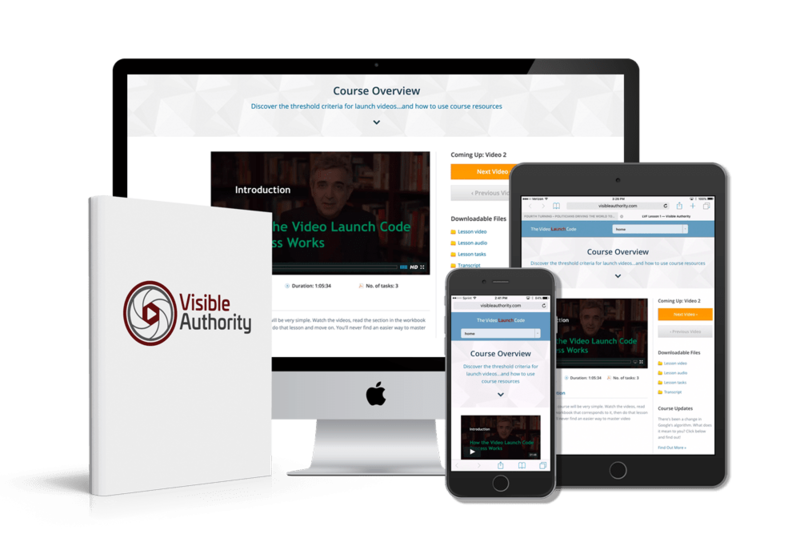 The Video Launch Code is taught by Steven Washer, author of The Video Brain and creator of Audience Builders Blueprint, SellOnSite and Master of Video Presence. He’s consulted with major brands and key players in the online space and helped hundreds of companies gain expertise and confidence using video. In The Video Launch Code you will go through 3 phases...1) Gain confidence using your tools to craft a solid video that’s enjoyable to watch. 2) Learn a simple system that makes your pre-launch and sales videos super-simple to write quickly. 3) Learn how to integrate your videos into a sequence that leads your audience to one conclusion. They need to work with you to make the gains they really want. The brain is drawn to simplicity and clarity. And it responds as much to emotions as to logic. Knowing when to make that shift in your script is crucial to your video’s success. If you don’t, your audience looks elsewhere to solve their problems. Video is the perfect medium to help you win in the marketplace. So register for The Video Launch Code and spend some quality time with us. Why? Because nobody will know how much they need you until you show them. First of all, don’t worry if you haven’t taken a launch course before. All the principles are taught inside the course and nothing is left out. In fact, I have a slightly different way of doing launches that I cannot wait to show you! Discover the threshold of quality from what doesn’t work to what does. Ends doubt about how good your videos have to be. Learn the best and most cost-effective technologies in use today with an eye toward tomorrow. End confusion about which technologies work best. Get my recipe for great lighting, broken down in a simple set of ingredients and instructions for what to get and how to set up and use. 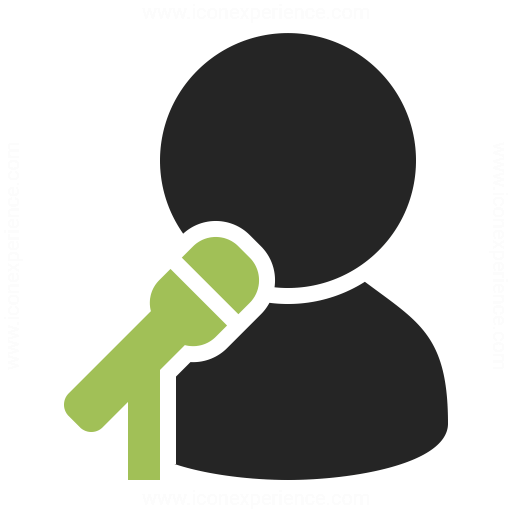 Learn what microphone to use - Get my recommendation for the most awesome mics today. Whether Mac or PC, I’ll personally recommend the right one for you. Having the right editing program will change your life and make your work so much easier. That way you’ll actually do these videos! Learn how to design or arrange your backgrounds - Messy, cluttered backgrounds say a lot about you; none of it that leads to sales. And it’s amazing how little it takes to make a background look horrible. We’ll help you fix that problem, even if you think you have nowhere to shoot right now. Discover the secrets of doing Greenscreen perfectly - this is often the answer to the background question. But hardly anyone does it right. After you take this course, you’ll be among the few who do. Learn simple editing tricks. Editing, when done well, is like a magic trick, in the sense that your audience doesn’t see what’s happening. They only feel the effect of it. I’ll show you how to keep the energy moving and your audience paying attention all the way through. Learn how and when to use music - Sometimes music is the perfect addition to a moment. Sometimes it’s not needed. Sometimes it’s a downright distraction. When do you use it and when do you leave it alone? We’ll show you how this works in launch videos, so yours come off with just the right blend. We'll adapt direct response strategies to live video. It’s different when you’re on camera. You can’t hide behind your words. What do you do instead? We’ll show you. You'll find out what needs to be in every video so that it honestly demonstrates the clear difference between you and anyone else. You'll write pre-launch scripts that lead naturally into and out of each other, building excitement and anticipation for what is to come. You'll get the simple, formulaic way to write a sales video that doesn’t take 40 minutes to watch. In fact, you can often limited them to just a few minutes, once the pre-launch material is out of the way. Learn how to integrate with payment processors, autoresponders and other wonky web stuff you need for a successful launch. Learn how to build a great-looking landing page so your videos look good on the page even before they play. I'll show you a repeatable process for every product you want to launch. These are just some of the ideas and skills you're going to get inside the course. If you have any questions, feel free to ask at steve@visibleauthority.com. You'll get a quick answer. The course opens for registration on June 15, 2016. We suggest giving yourself 4 weeks. This is a "learn at your own pace", but not "learn by yourself" course. You'll have access to all the content when we begin, and access to me and each other in the Greenroom forum. So whenever you have questions, you'll get answers. You may hear that a lot, but listen to what our members tell you about the support they received. Customer support is our passion. All kinds! We have a private student forum called the Greenroom where I spend most of my day. We even have email for personal matters. You're never more than a couple of hours from a sensible answer, whether it's about some technical gremlin or a sales strategy. Yes, you'll be well taken care of! How much are poor videos costing you? How many potential customers can't understand your offer trying to force its way through a blocked channel? How many of your events are half-filled because people don't know why they should come? How many people are passing up on your consulting? A lack of clarity and quality may already be costing you a great deal. *3 payments of $179, totaling $537. First payment will be drafted immediately, then you'll be drafted on the date of purchase for the following 2 months. The live Video Launch Code Workshop costs $2,997 + travel expenses, lodging and meals; and Private Workshop clients pay $6,000. 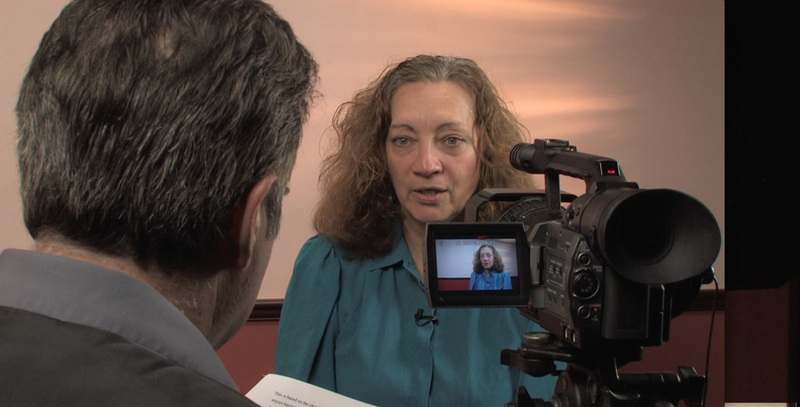 Our Online Workshop is available at a terrific introductory price. Save big while adding to your bottom line as you implement! We offer a payment plan of 3 payments of $179, totaling $537. First payment is immediately drafted, then you'll be drafted on the date of purchase for the following 2 months. 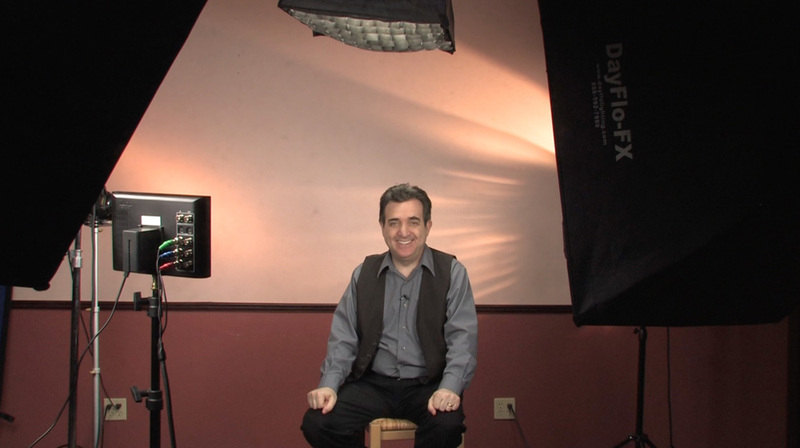 Buy the Online Workshop now and get access to the Video BrainTrust Academy. The Academy includes a library full of powerful resources to help grow your business! These videos are considered nearly as valuable as the workshop itself to our hundreds of alumni. It's all yours as an added bonus for buying the Online workshop.